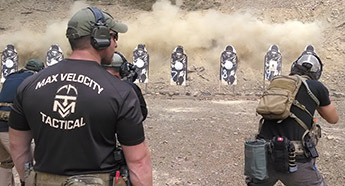 Max Velocity Tactical (MVT) has established a reputation on the leading edge of tactical live fire and force on force training. 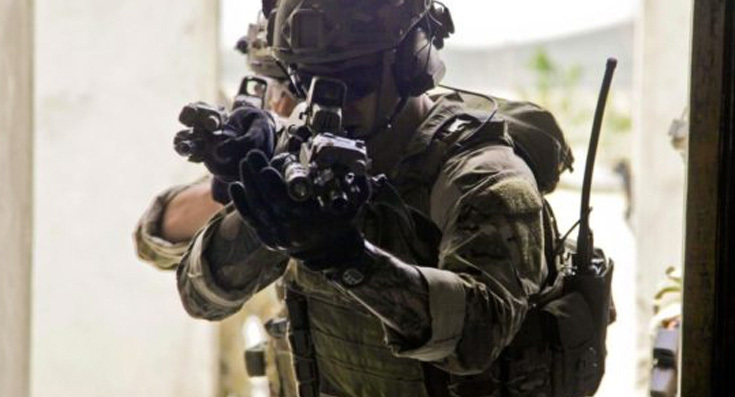 At MVT we are dedicated to developing and training tactical excellence at the individual and team level. 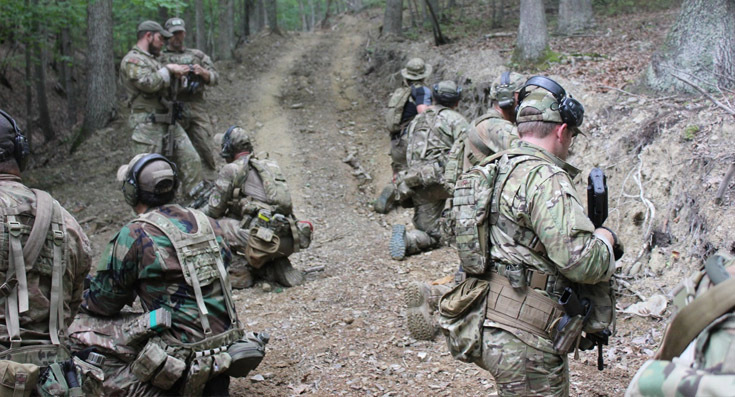 Max Velocity Tactical operates the Velocity Training Center (VTC) tactical and leadership training facility near to Romney, West Virginia, where we provide training for US Special Operations Forces and Responsible Citizens. 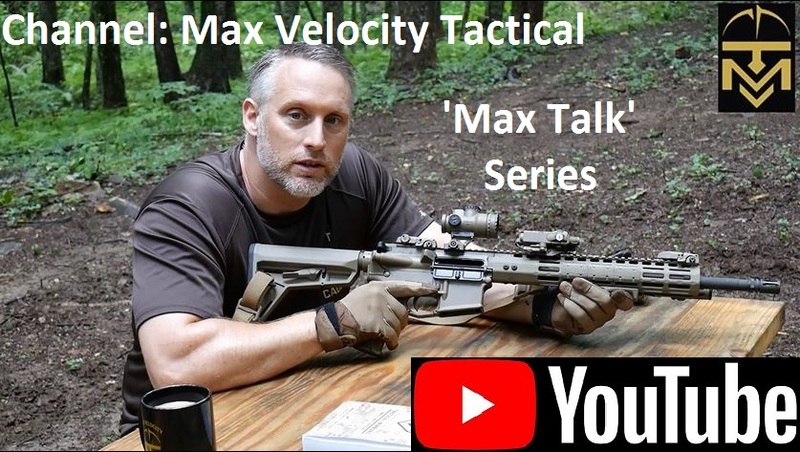 Max Velocity Tactical classes utilize professional quality combat marksmanship, tactical and leadership training, in order to develop situational awareness, teamwork, leadership, decision making and communication. 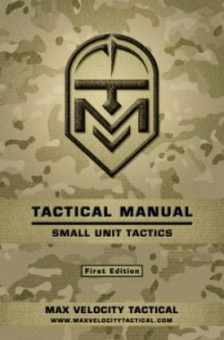 The MVT Tactical Manual: Small Unit Tactics is the result of more than a quarter century of experience at the highest professional levels, based on a solid foundation of SOF selection and training, reinforced by deployments to multiple conflict zones spanning pre-9/11 and the current Global War On Terror. The contents of the TM are combat proven and time tested small unit tactics employed on Light Infantry, Special Operations and Paramilitary deployments. Open Enrollment Classes: MVT offers a schedule of open enrollment classes. The classes can be found by either scrolling the Training Calendar, or find the class you want in the list below, click on it, and any available open enrollment classes will be shown with dates at the top right of the page. Click the dates you want, to go to the booking page for that event. Private Classes: Velocity Training Center (VTC) (Romney, WV): MVT will run any class for a group, at the Velocity Training Center, for a standard daily rate. Email: opsmvt@gmail.com. Corporate Team Building / Leadership Development Events: MVT offers unique and unsurpassed corporate events, utilizing airsim training rifles for structured force on force training. Email: opsmvt@gmail.com. Private Classes: Mobile / Fly-in: MVT will run standard or tailored classes at any location in the US for a standard daily rate. For mobile class booking information, see THIS LINK. 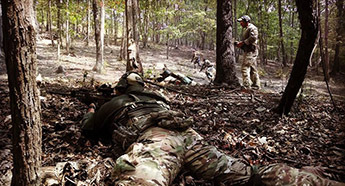 Military / Special Operations Forces: MVT has historically hosted SOF units at the Velocity Training Center, for a standard affordable daily rate. Take advantage of tailored training classes, or simply utilize the excellent facility to achieve your team training objectives. Email: opsmvt@gmail.com. 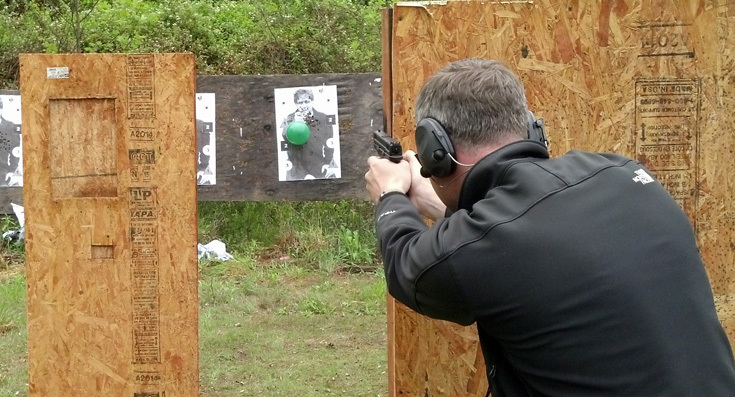 A two day concealed handgun class aimed at defense against active shooter scenarios. Hostile Environment Advanced Tactics 0.5 (HEAT 0.5) is a two day combat marksmanship class which will teach you how to effectively manipulate and operate your carbine. 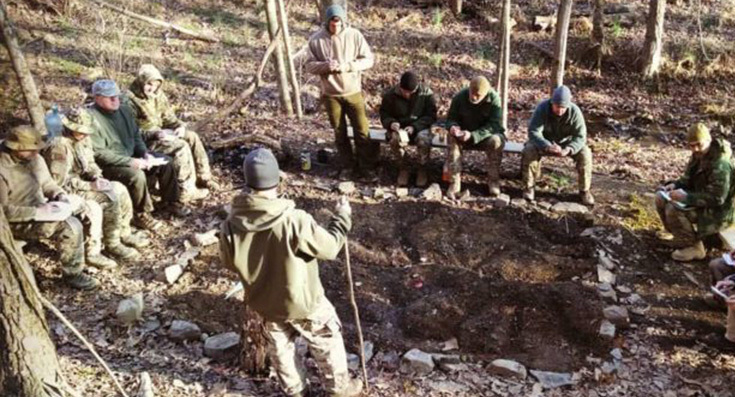 Hostile Environment Advanced Tactics 1 (HEAT1) is a four day class designed to teach you the tactical skills to survive a hostile environment. Hostile Environment Advanced Tactics 2 (HEAT2) is a four day class which progress from the HEAT1 class, covering Tactics, Techniques & Procedures (TTPs) to interdict and protect from hostile threats. 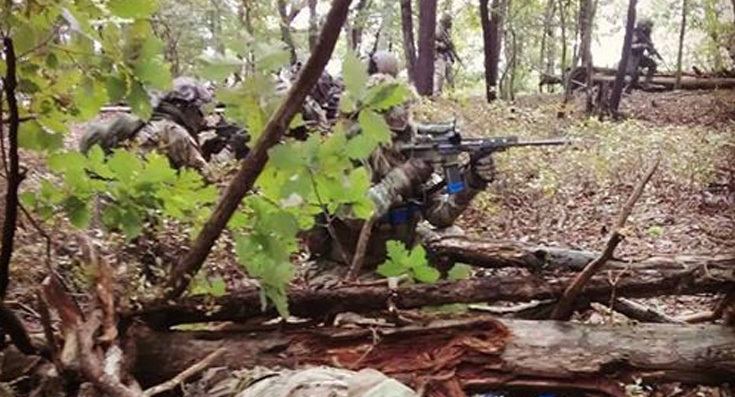 Hostile Environment Advanced Tactics - Force on Force (HEAT FOF) classes involve the practical application of team based tactics in realistic team on team tactical training scenarios. Hostile Environment Advanced Tactics - CQB (HEAT CQB) is rigorous 3 day class, designed to take the student from the basics through advanced structure entry and clearance techniques..
HEAT Combat Leader is designed to teach you leadership, decision making, planning and execution of tactical missions, utilizing realistic scenarios in a dynamic force on force environment. Long Range Marksmanship (LRMS) is a comprehensive 2 day course designed for the average shooter up to the experienced long range marksman. 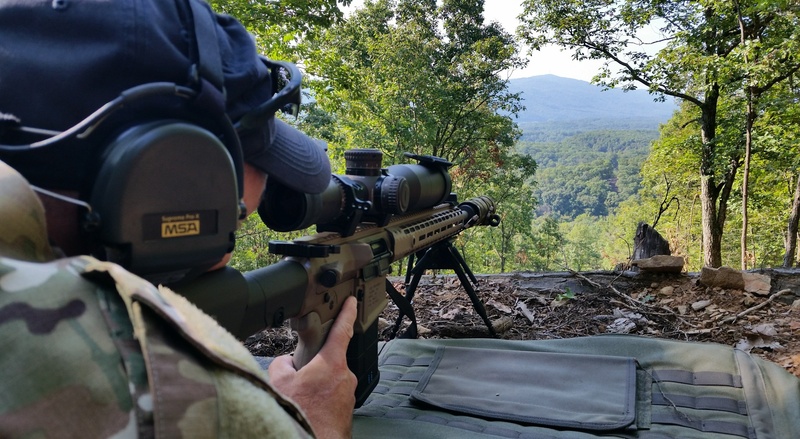 We employ the most advanced approaches to long range marksmanship currently in use. NIGHT OPERATIONSis a biannual class held at the start and end of the year. This is a two-night class held over a Friday and Saturday night which is primarily nocturnal in nature. 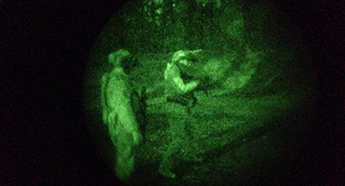 This class combines training developed over previous MVT Classes and combines it into full night operations..